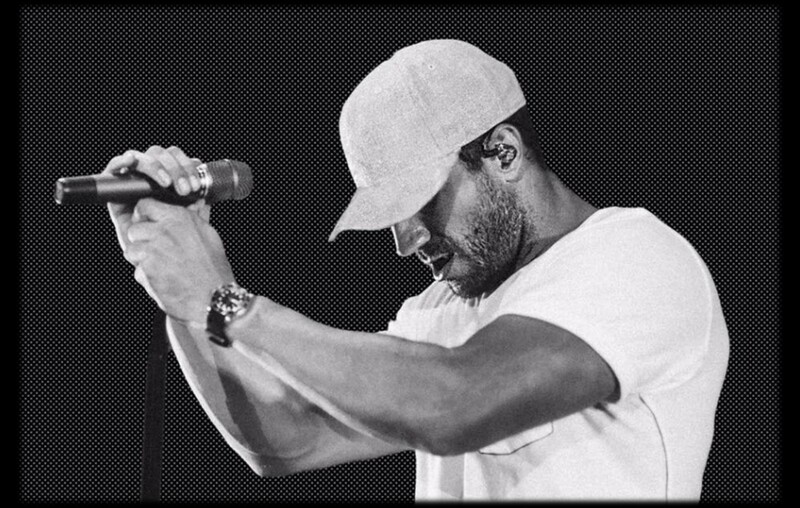 Fans of country music phenom Sam Hunt are anxiously awaiting the new music the Georgia native has promised to drop at the start of 2018! The singer-songwriter has revealed that he has songs ready to go, he’s just waiting a bit to make them public. Thank you to everyone who contributed to the 15 in a 30 tour. Sam’s career has been on absolute fire since his 2014 debut studio album Montevallo hit the scene. All of the singles from this album enjoyed massive success and put his name on the ‘music map’ in a big way! Notable songs from the album include “Take Your Time”, “House Party”, “Leave The Night On”, and “Make You Miss Me.” All four of these songs landed a number one spot on the music charts— way to go Sam! Sam’s most recent single “Body Like A Back Road” has also received a lot of love from fans, spending 34 weeks at number one, breaking the record previously set by Florida Georgia Line. With a strong track record straight out of the gate, Sam’s new music is something to get excited about! You never quite know what to expect from Sam and that’s what makes him so fun to watch. Share this update with others fans of the hit-maker!